Born and raised in Greenville, South Carolina, Vogue’s journey through the world of creative writing first began in middle school with poetry and songwriting. While the mix of rhythm and words was the initial passage to self-expression, it was the discovery of prose that opened the door to a world of endless possibilities. An avid reader of Urban Fiction, Vogue felt the need to create literary works that had an equal balance of street lit, drama, romance, and faith-based undertones. A graduate of Winthrop University (Rock Hill, S.C.), possessing a bachelor’s degree in social work, Vogue, first birthed the idea of The Diamond Collection in the halls of her alma mater. In 2003, she put pen to paper and thus was created, Diamonds In The Rough, part one of The Diamond Collection series. By 2010, Vogue had written drafts of the entire ten book series and in June of 2010, Diamonds In The Rough, was published for her to share with the rest of the world. Soon followed by Diamonds Are Forever in October of 2010, The Ace of Diamonds in February of 2013, and Black Diamonds on July 4, 2015, Vogue joined the league of other writers, determined to make her mark in the literary world. 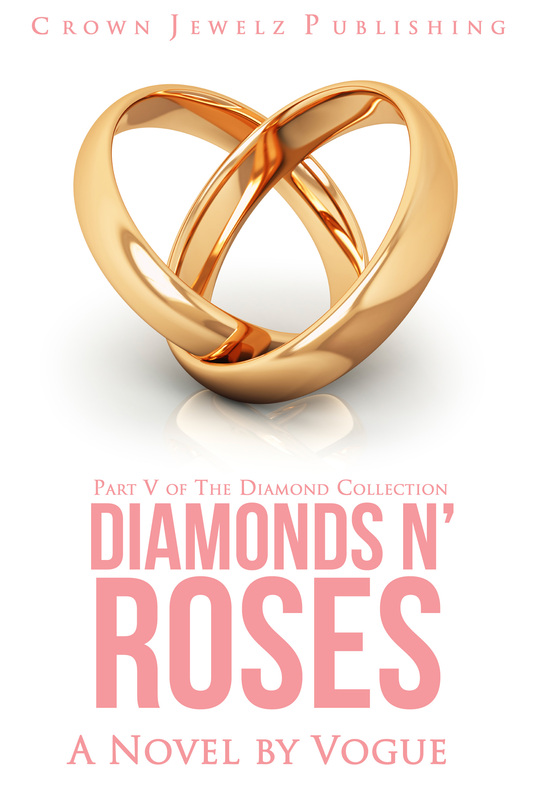 Still writing, Vogue released the fifth book in the series, Diamonds N’ Roses, on December 25, 2016. 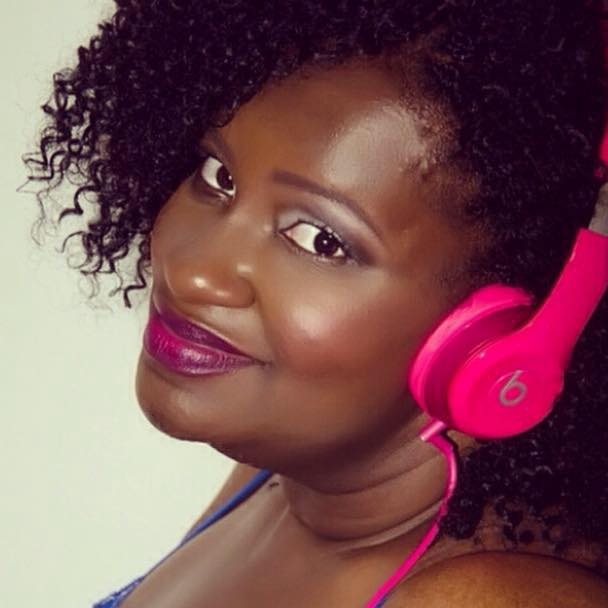 She is currently studying screenwriting at Queens University in Charlotte, NC, all while drafting her first screenplay and working on the sixth book in the series, The Diamond Tiara. Author of the Month (June 2010)- BK Walker Books, Etc. April, I am so excited for you!!! I still remember in High School loving to write! I am so glad you decided to put your great skill to work:)! I can’t wait to read your books!